India's economic growth slowed to a 5-quarter low of 6.6 per cent in October-December period of this fiscal, according to government data released Thursday. The Gross Domestic Product (GDP) at constant prices (2011-12) had grown at 7.7 per cent in October-December quarter of the previous financial year. "GDP at Constant (2011-12) Prices in Q3 of 2018-19 is estimated at Rs 35.00 lakh crore, as against Rs 32.85 lakh crore in Q3 of 2017-18, showing a growth rate of 6.6 percent. 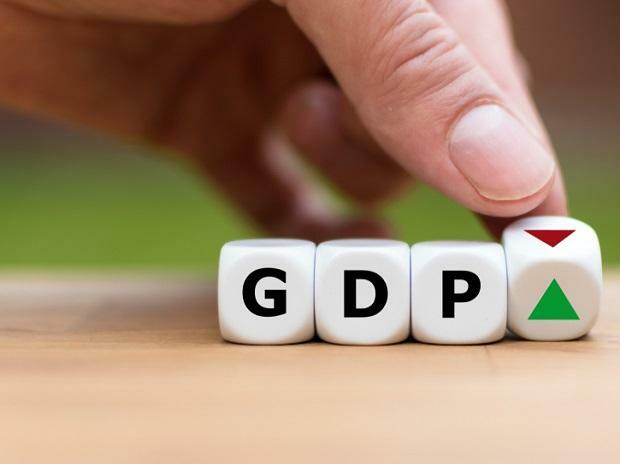 "GDP growth rates for Q1 and Q2 of 2018-19 at Constant Prices are 8.0 percent and 7.0 percent respectively," the Central Statistics Office (CSO) said in a statement. According to the statement, GDP growth during 2018-19 is estimated at 7 per cent as compared to 7.2 per cent in 2017-18. Earlier last month, the CSO had estimated GDP growth of 7.2 per cent for this fiscal under its first advance estimates.